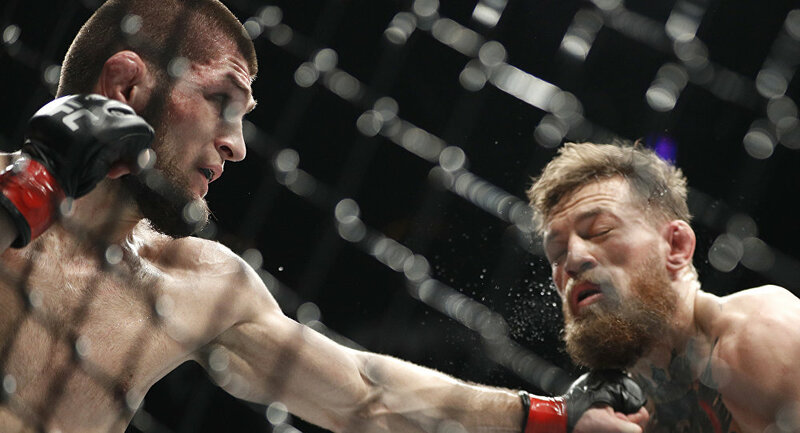 President of the Ultimate Fighting Championship (UFC) Dana White has announced that the highly anticipated rematch between Khabib Nurmagomedov and Conor McGregor could take place this year, noting that the showdown is likely to attract a large global audience. As White explained in an interview with TMZ Sports, it remains to be seen how “this thing plays out” as both fighters are yet to be disciplined for their post-bout brawl. But when the interviewer asked him if he thinks that the rematch will happen in 2019, White replied: “Yeah, I do”. "Obviously, guys are going to have to win and it depends how long the suspensions are, but yeah, as long as everything goes right this fight should happen," he added. Both McGregor and Nurmagomedov currently await punishment for clashing after their October match. They are expected to appear before the Nevada State Athletic Commission on 29 January, but are reportedly negotiating a settlement deal to avoid a public hearing.